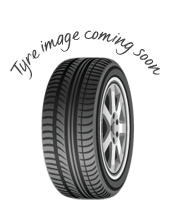 A high performance vehicle needs a tyre capable of supporting and complementing the kind of journeys you’re likely to make, which is where Matador’s MP46 tyre comes in. Ultra-performance tyres like the MP46 offer excellent stability, traction and responsiveness in both wet and dry conditions and this means you can get the most performance and enjoyment out of every journey, which is the whole point of having a sports and high performance car! 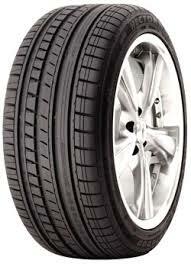 Don’t miss out on the MP46 tyres from Matador. A high performance vehicle needs a tyre capable of supporting and complementing the kind of journeys you’re likely to make, which is where Matador’s MP46 tyre comes in. Ultra-performance tyres like the MP46 offer excellent stability, traction and responsiveness in both wet and dry conditions and this means you can get the most performance and enjoyment out of every journey, which is the whole point of having a sports and high performance car!Don’t miss out on the MP46 tyres from Matador.